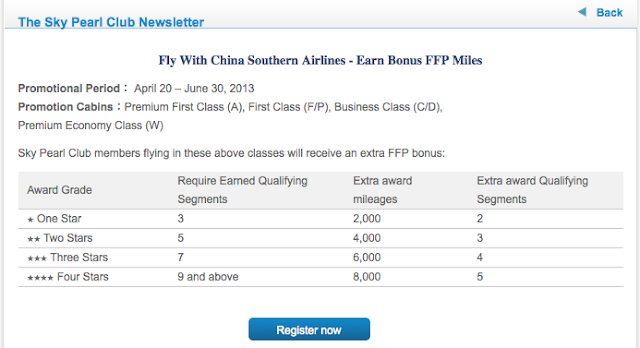 Some decent bonus offers in the section below, there is a new Aeroplan Coast Hotels stay bonus (book online at Coast Hotels to make the most of it) and you can earn bonus SkyPearl Kilometers + Bonus Elite Qualifying segments on China Southern's Vancouver-Guangzhou route (and every other route they fly). Accor Hotels is once again running a 'Private Sale' where you can save up to 50% on stays at their hotels across the globe. Stays must booked by April 25 and have various stay periods depending on the regions. For stays in Canada the offer is up to 40% off for stays between Jul 1 and Sep 15. You can check out the sale here.